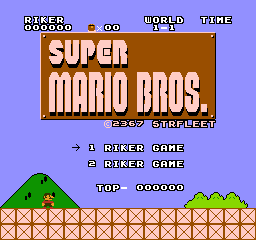 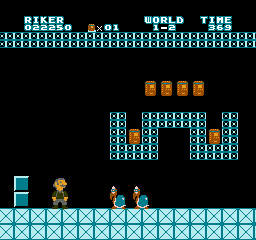 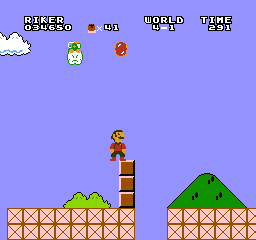 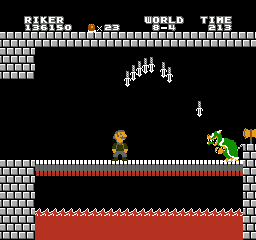 An upgrade of the old "Rikers Quest" hack, this turns Mario and Luigi into Will Riker from Star Trek: The Next Generation (and his transporter duplicate Tom). 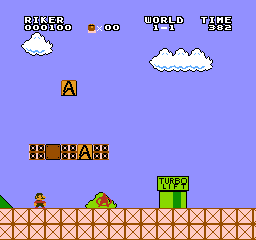 This also turns Toad into Capt. 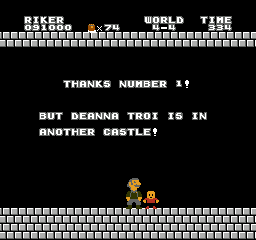 Picard and the Princess into Deanna Troi, and also has a lot of other Star Trek references.